The Classic Cantabile Violin Set is aimed primarily at beginning and advancing violinists, who want quality at a reasonable price. 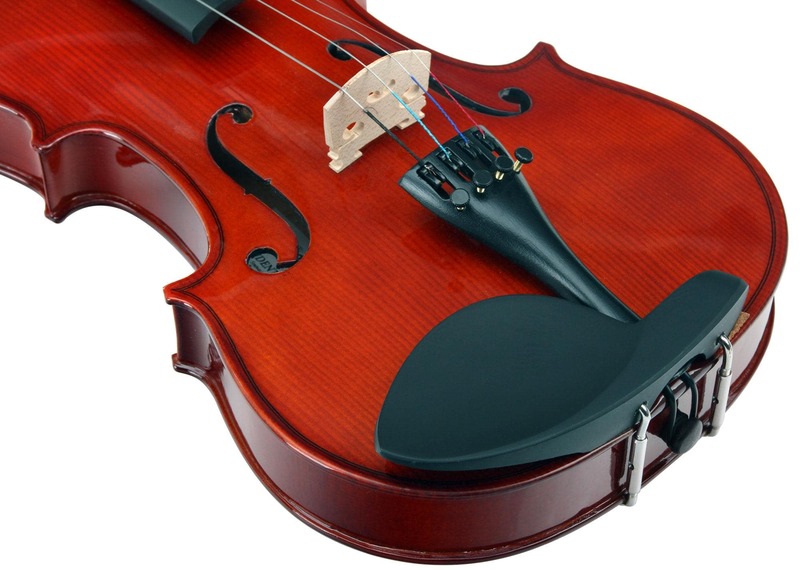 The harmonious tone of this hand-crafted handmade violin is unique in this price range! The front of the violin is made of solid spruce, while the maple back and sides of this classic design keep the instrument affordable. 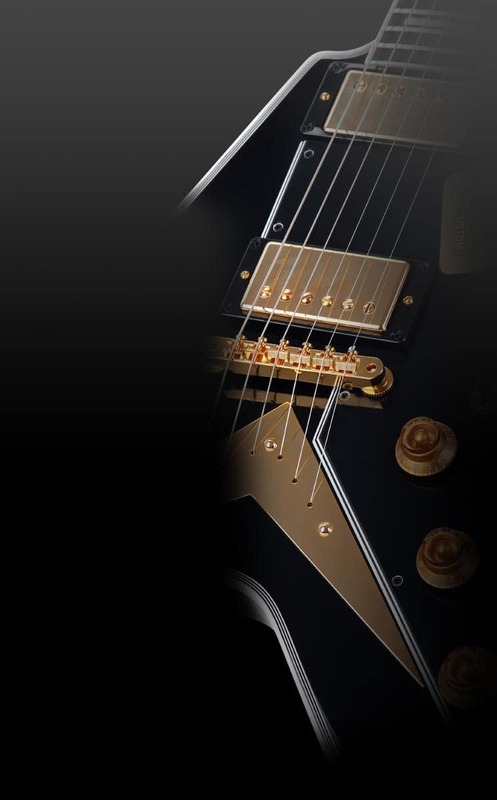 With this set, you have everything you need to play. 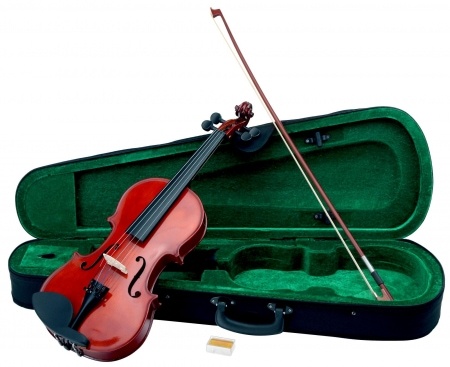 The handmade violin, the high-quality wooden bow, the corresponding rosin, and everything stowed in a beautiful case. 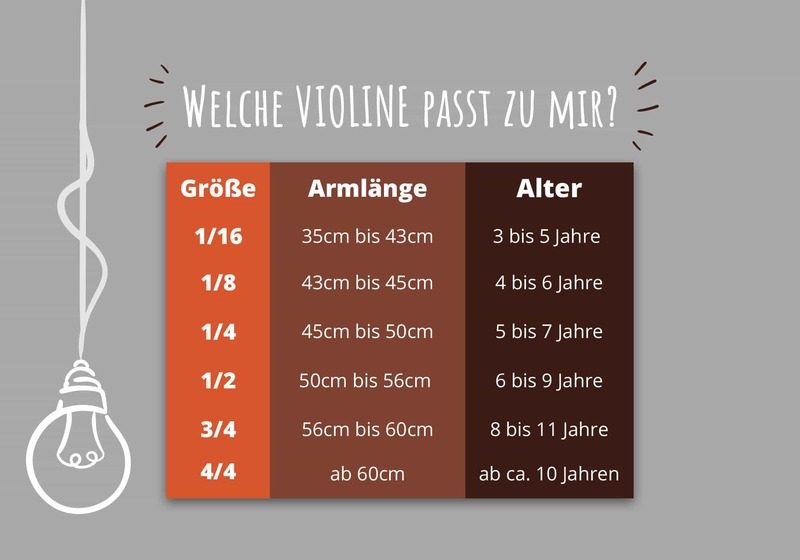 So that you will have years of paying joy with your violin, the pegs, neck and bridge of your Classic Cantabile instrument are all made of solid wood. The chin rest is plastic. 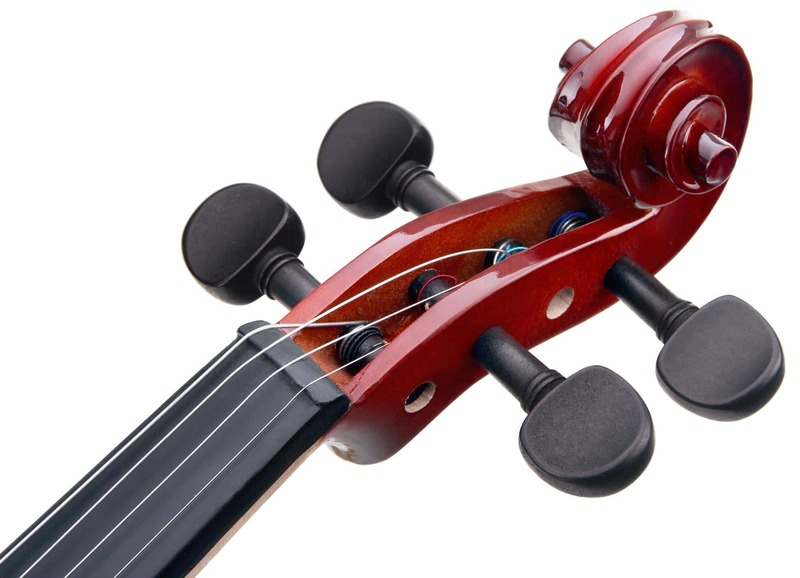 The stable tailpiece with four fine tuners completes the solid design of this violin.